Founded in 2002 by Ryan Shapiro, JPay is a privately held corrections- related service provider. Headquartered in Miramar, Florida, U.S, the company serves approximately 1.5 million inmates through 35 states. 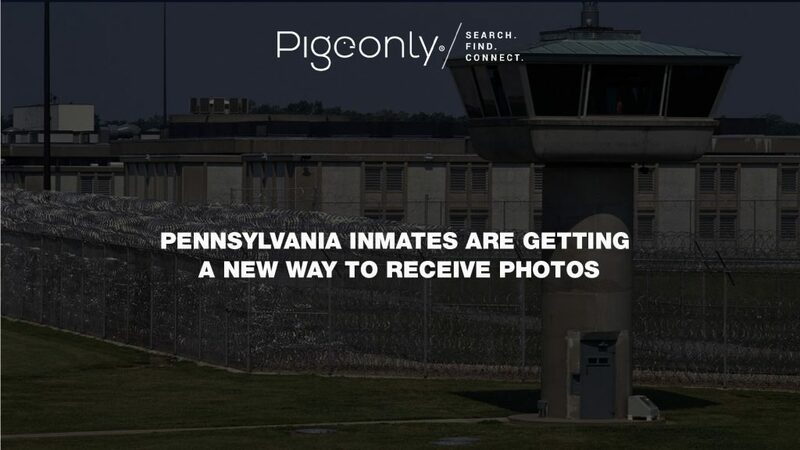 JPay contracts with the State Department of Correction (DOC), county jails and private federal prisons, which allows friends and families to transfer money, send email, video visitation and parole probation payments. Being entitled “the Apple of the Prison System” JPay is committed to helping friends and family stay connected to their incarcerated loved ones by providing convenient and relevant services for the benefits of their customers. They understand the struggle of inmates during their imprisonment, especially when it comes to money, transferring money to inmates can be a tough job for the families of an inmate, especially taking out time from their busy schedule that is where JPay comes to rescue now with one click you can transfer money to your inmate’s account without any hassle, the entire process is convenient and time saving. Being a trusted name in corrections industry, they offer a fast and secure method of sending money, a platform for innovative and affordable entertainment options and communication service as well as parole, probation and post release services. The customers can send money to their inmates by using the free JPay mobile app available for both Android and iPhone users, transfer is quick, easy and secure. Money can also be transferred in person at any Money Gram Agent locations through your credit card which will be password protected, now your inmate doesn’t have to worry about getting short of funds as by one click your inmate will have the funds they need to get by inside. Email has always been an effective way to communicate with your loved ones, team at JPay’s know the excitement of getting an email from your friends or families, the sheer joy of reading the message again and again that is why their correctional email service is better and faster than regular email, apart from sending messages you can also attach a photo to an email, 30 second video can also be recorded along with your message and the mail will be received by your inmates within 48 hours. 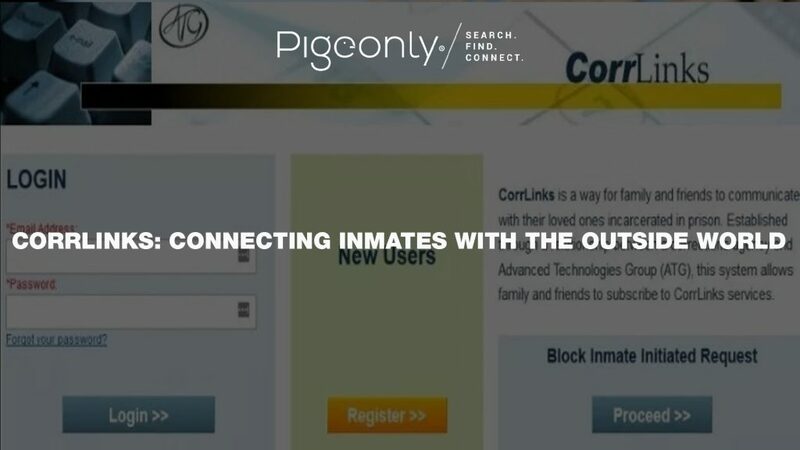 They make sure that you and your inmate stay connected throughout the duration of their incarceration without any inconvenience. 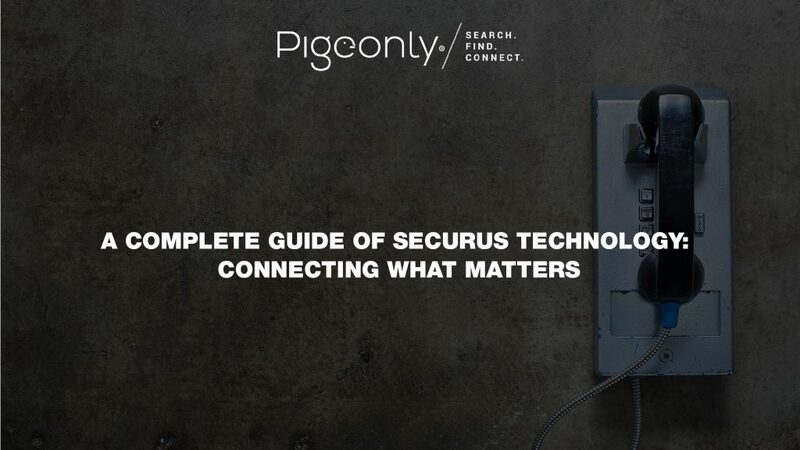 Contact Pigeonly to see how they can smoothen the process further. Jpay understands how difficult it is to visit your inmate at the correction facility in today’s time for which they have introduced video visitation a convenient way to talk face to face with your incarcerated friend or family from the comfort of your home. The joy of seeing your loved ones can no longer be impossible as they offer you the opportunity to connect with your inmate in real time, now those birthday messages, holiday wishes will not be missed as by signing up with JPay video visitation you will be in touch with your inmate by clicking on the link from your computer or through your smartphones, you need to first schedule a visit and have it approved by your inmate’s facility, the duration of video visitation last for 30 minutes and different correctional facilities offer different rates. Prison Environment can often be difficult for inmates, especially when it comes to passing the time considering this in mind tablets have been introduced by them for the inmates, this season gift your loved one JPay tablet and help them stay connected with you, you can fund their tablet by creating a JPay account or by speaking to one of their representatives. JPay tablets help your inmates to stay connected with the outside world they can listen to music and Audiobooks, read and write emails, play games, view photos and videos, access educational materials, read daily news and watch movies. The tablets are Wi-Fi enabled and easy to understand and use, all tablets are designed especially for corrections, including accessories like earbuds, screen protector and chargers.